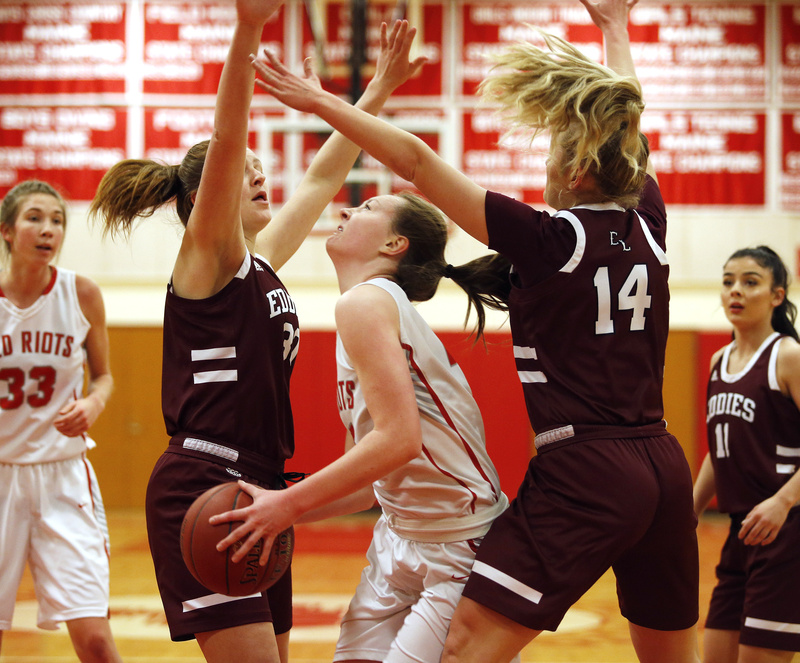 Maggie Whitmore of South Portland looks to break free from Mikaela Scott, left, and Grace Fontaine of Edward Little in Tuesday's game at South Portland. 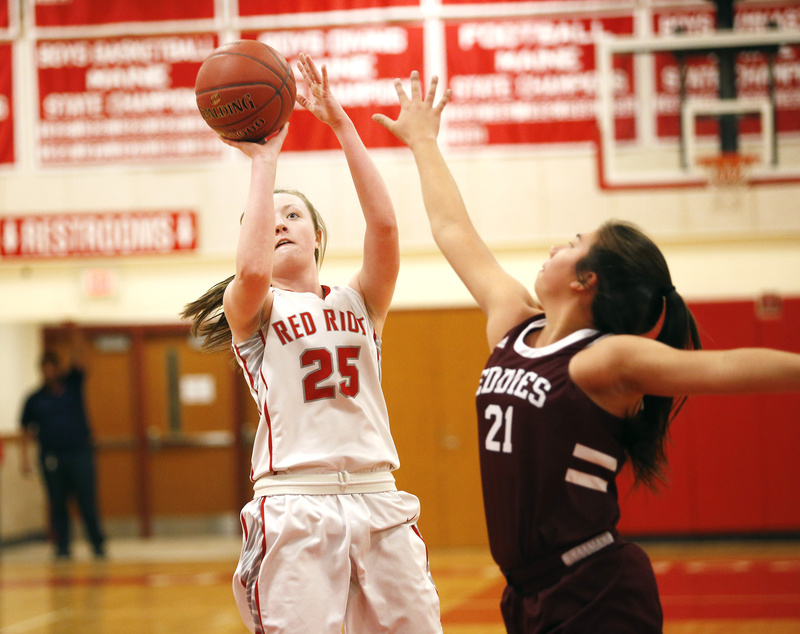 Whitmore scored 20 in the Red Riots' 46-38 win. 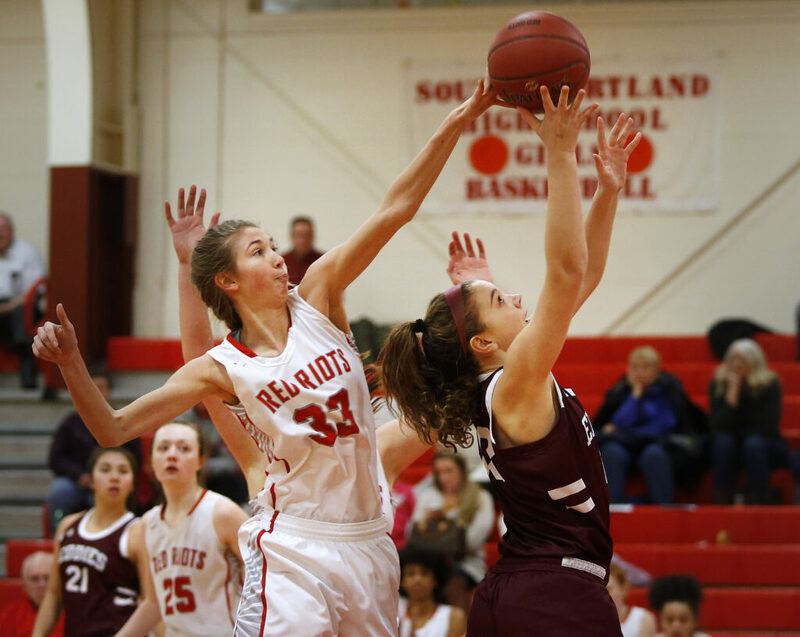 Kaleisha Towle of South Portland blocks a shot by Jade Perry of Edward Little in the first half. 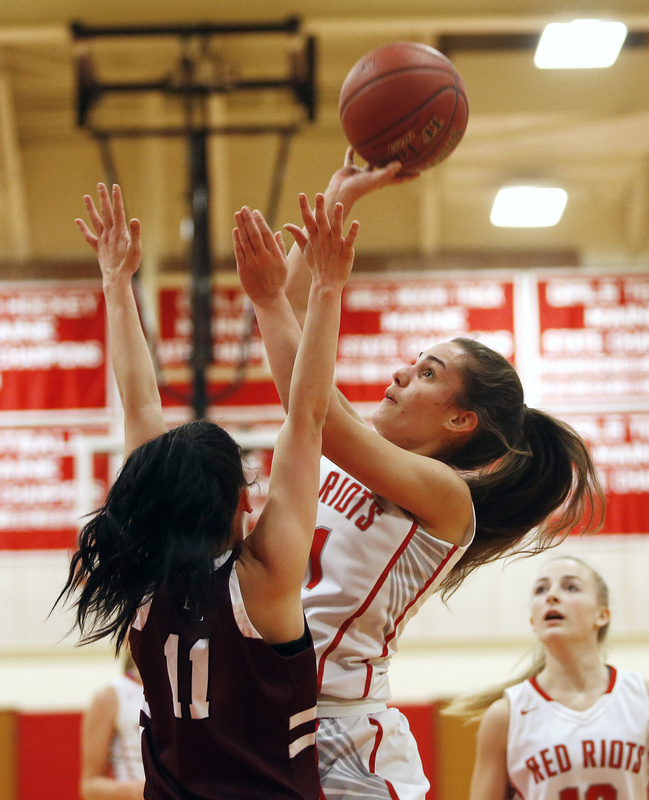 Maggie Whitmore of South Portland and Hannah Chaput of Edward Little collide as they vie for the ball in the second half. 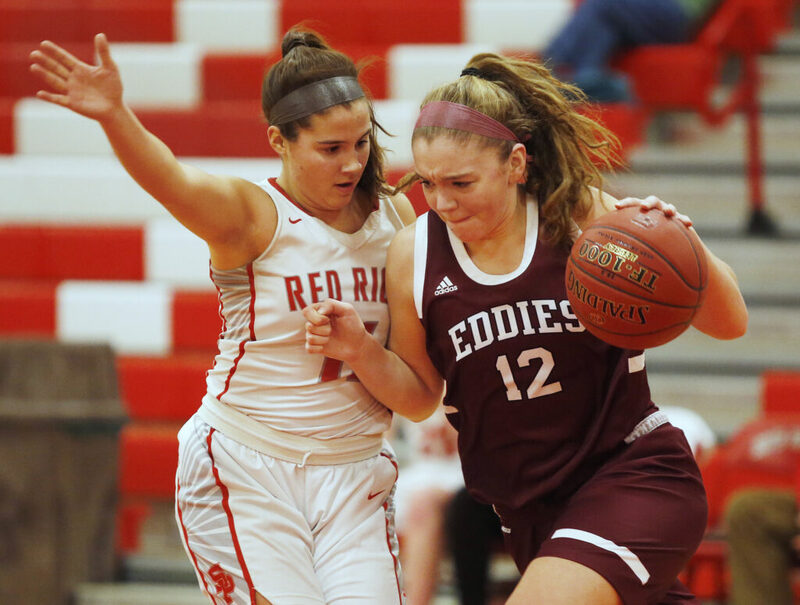 Jade Perry of Edward Little tries to drive past Bela Cloutier of South Portland in the second half. 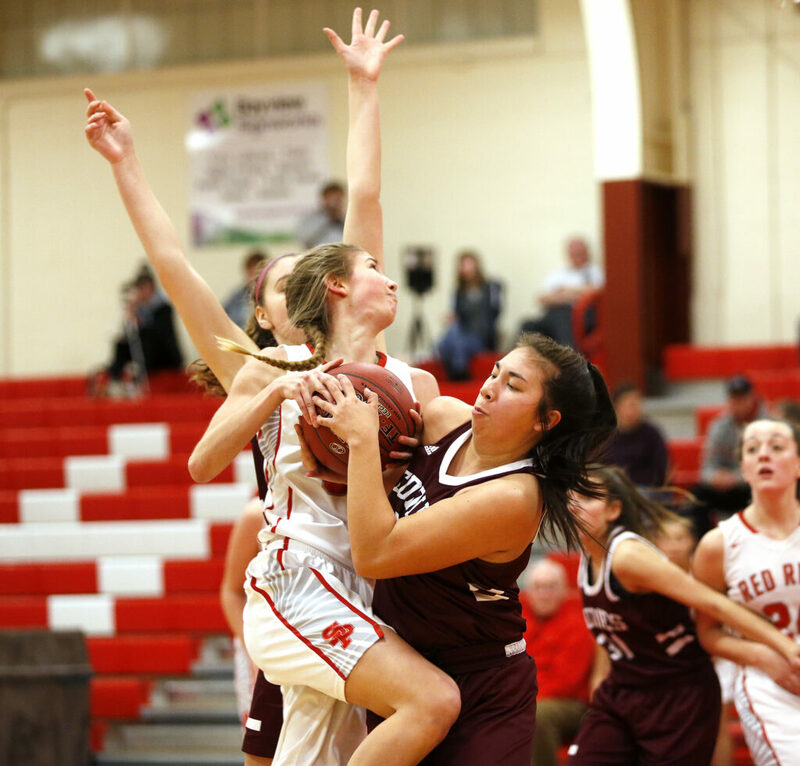 Jena Leckie of South Portland reaches for an inbounds pass over Jade Perry of Edward Little. 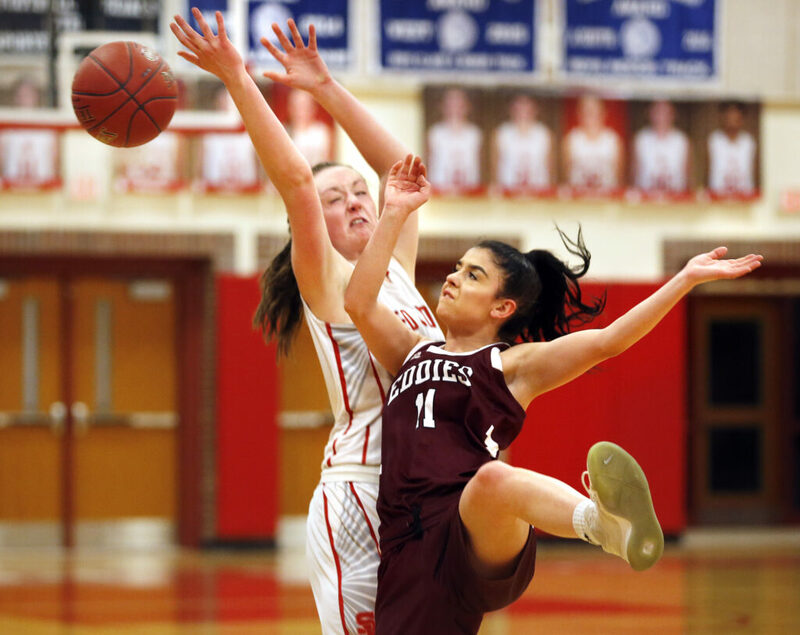 Chantel Ouellette of Edward Little tries to strip the ball from Kaleisha Towle of South Portland. 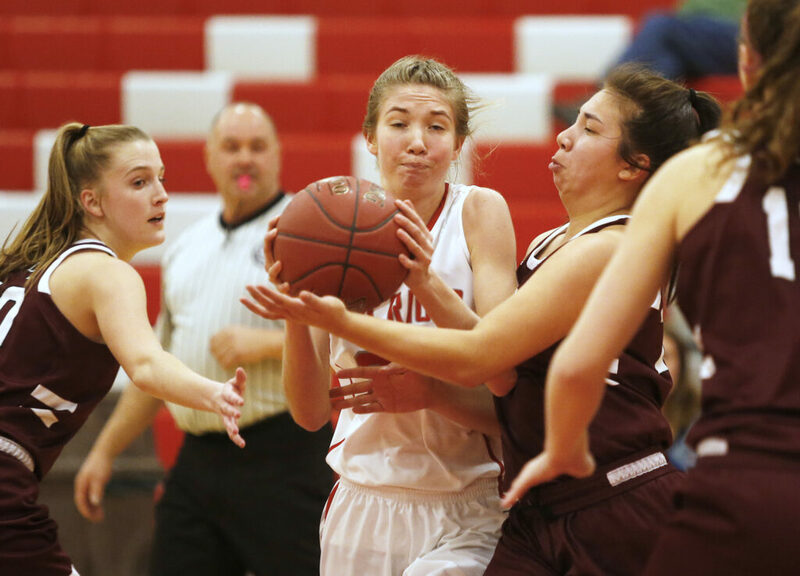 Jena Leckie of South Portland steals the ball from Jade Perry of Edward Little. Ashlee Aceto of South Portland shoots over Hannah Chaput of Edward Little. The Red Riots won their 12th straight and are 14-1. Maggie Whitmore of South Portland shoots over Chantel Ouellette of Edward Little. Whitmore led the Riots with 20 points. 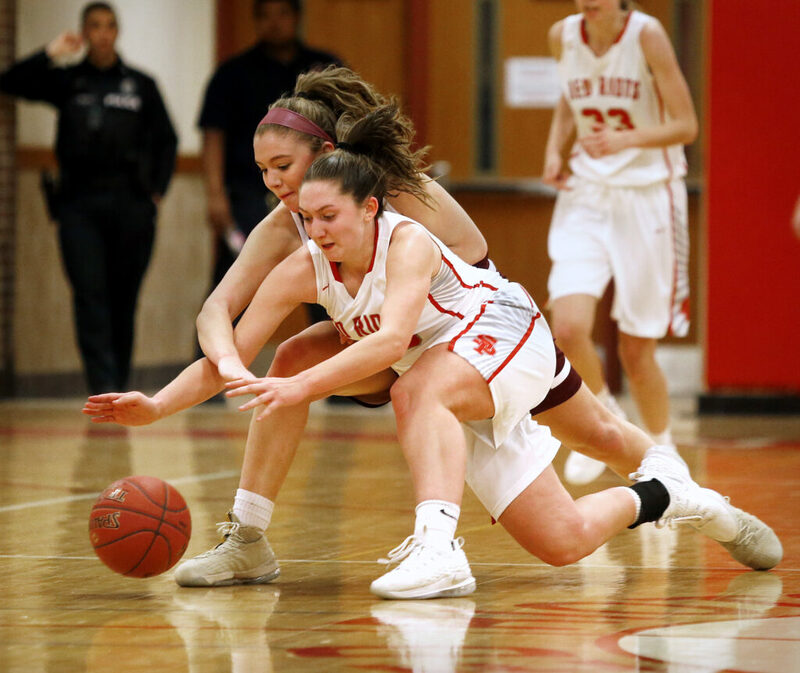 Grace Fontaine of Edward Little, left, and Jena Leckie of South Portland battle for a loose ball. 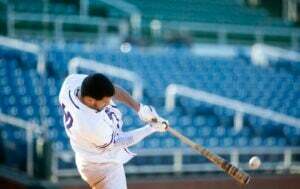 Fontaine left the game early in the second quarter with an ankle injury. 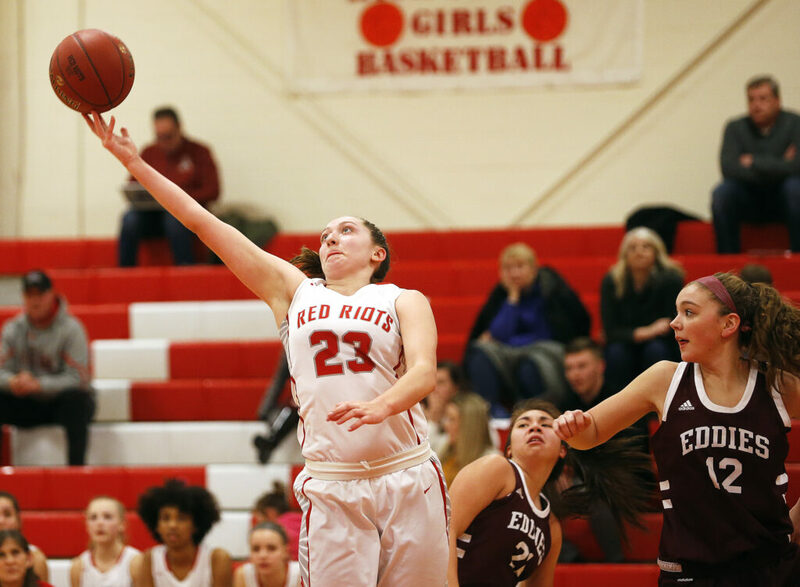 Kaleisha Towle of South Portland drives to the basket between Mikaela Scott, left, and Chantel Ouellette of Edward Little. 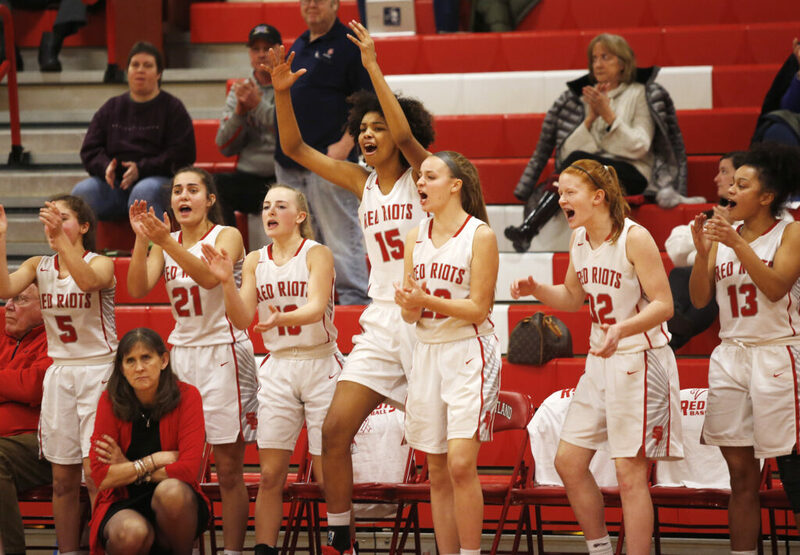 South Portland teammates celebrate a basket in the second half.